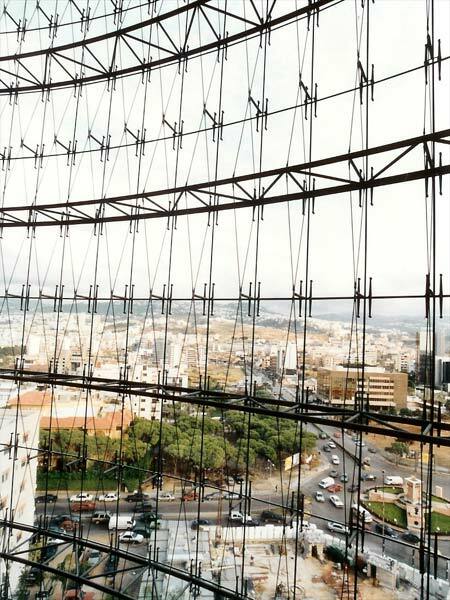 We have chosen a few projects among which the headquarters of Audi Bank in Lebanon. 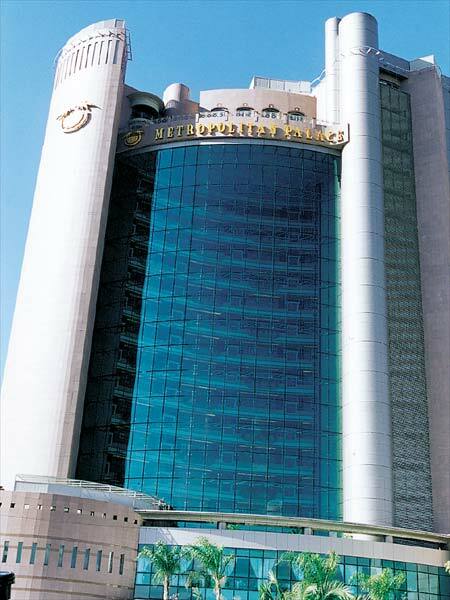 50 meters high - In cooperation with MERO – Germany. 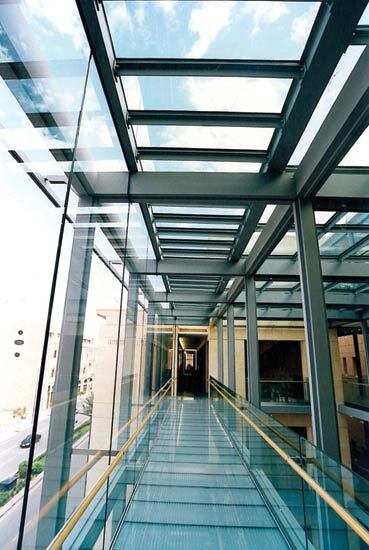 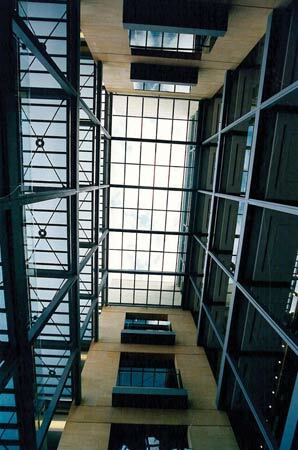 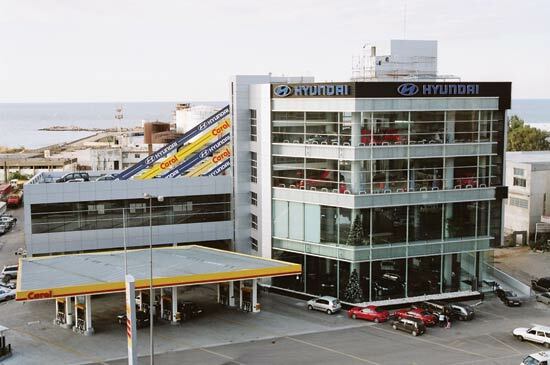 1100m² of structural steel vertical façades and skylight covered with safety laminated glass. 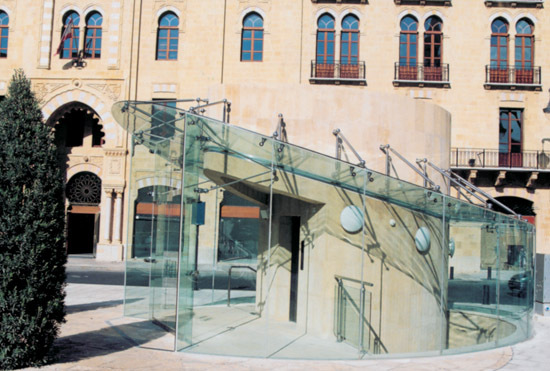 Three dimensionally curved glass entrance spider canopy. 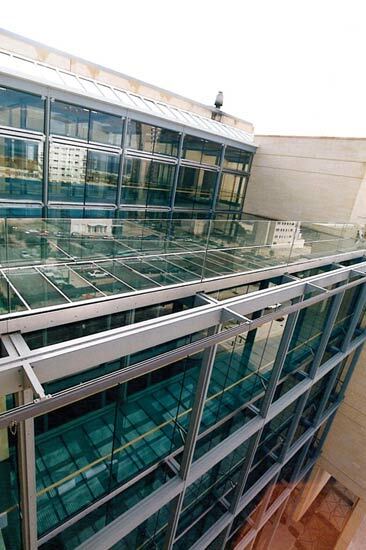 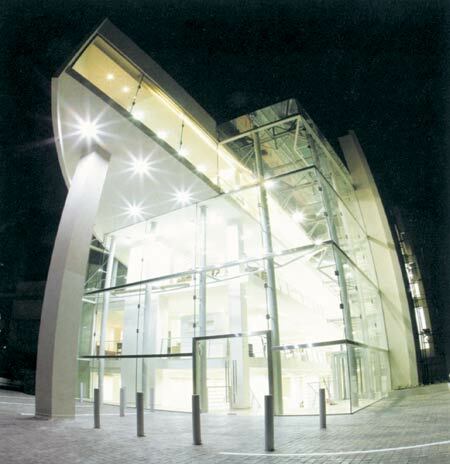 600m² of structural steel façades glazed with Jumbo laminated safety glass.